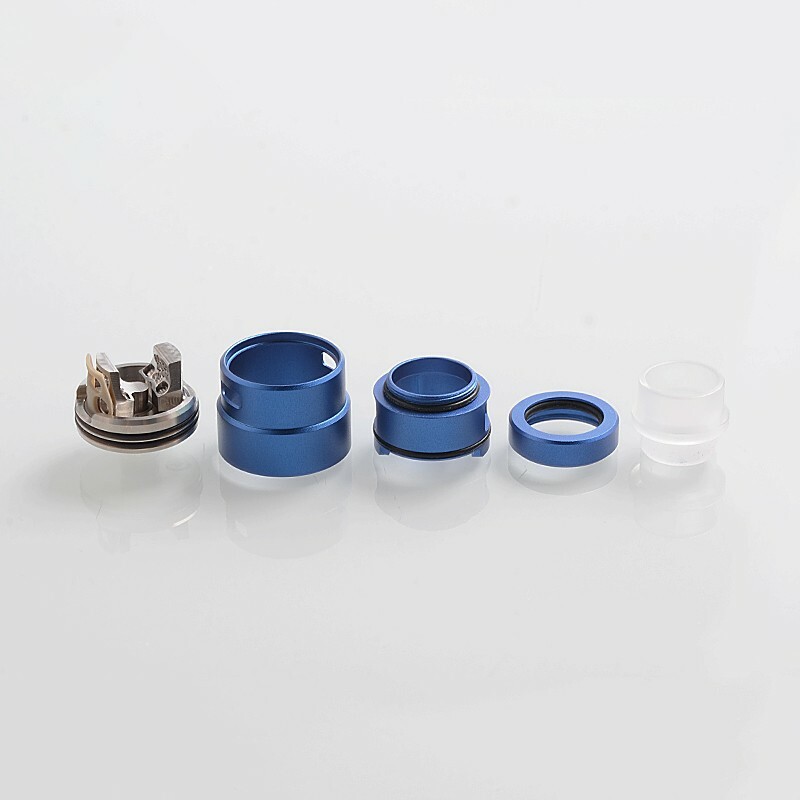 The Reload S Style RDA measures 22mm in diameter with a build-friendly postless deck designed for single and dual coil configurations. 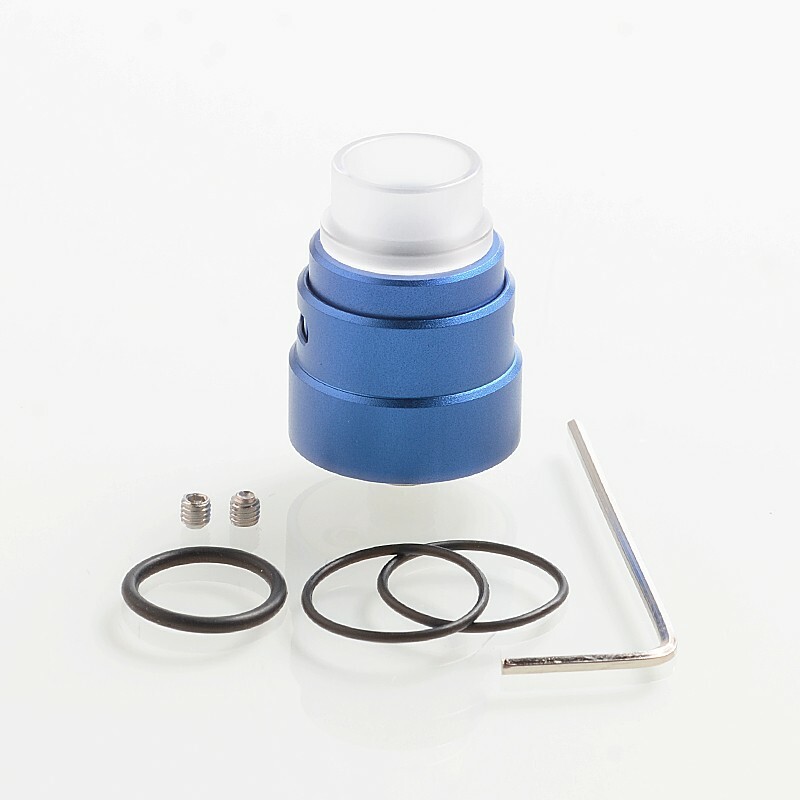 Featuring a dual adjustable top airflow system, this RDA integrates internal honeycomb airflow holes which provides a satisfyingly smooth draw. 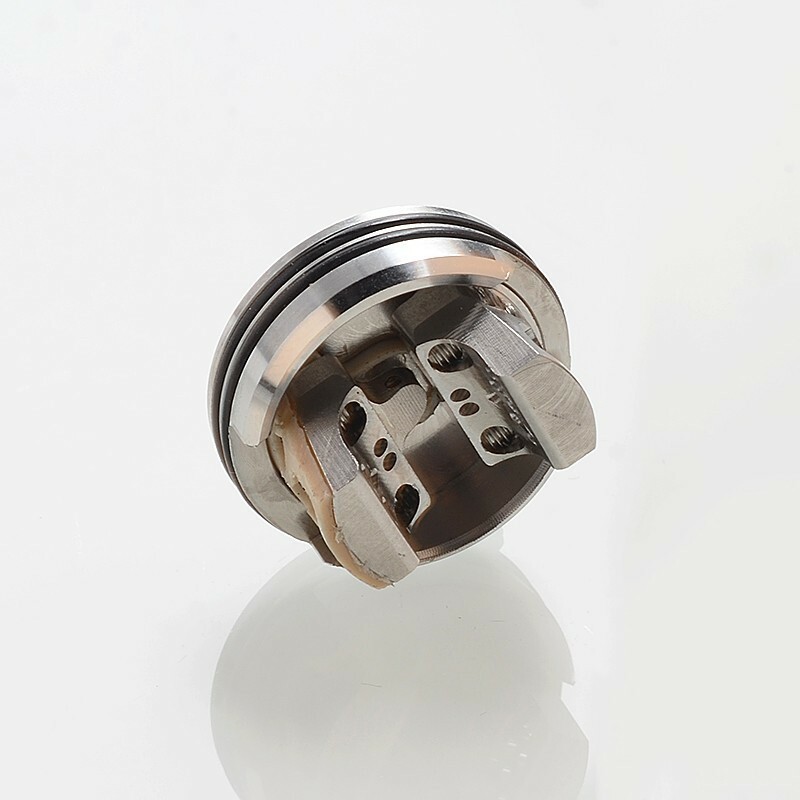 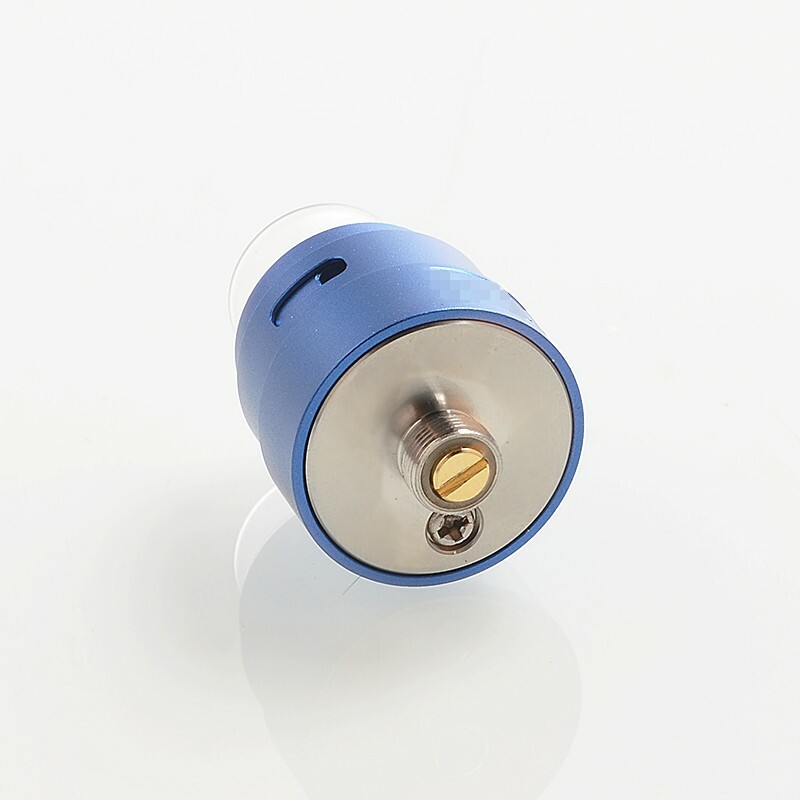 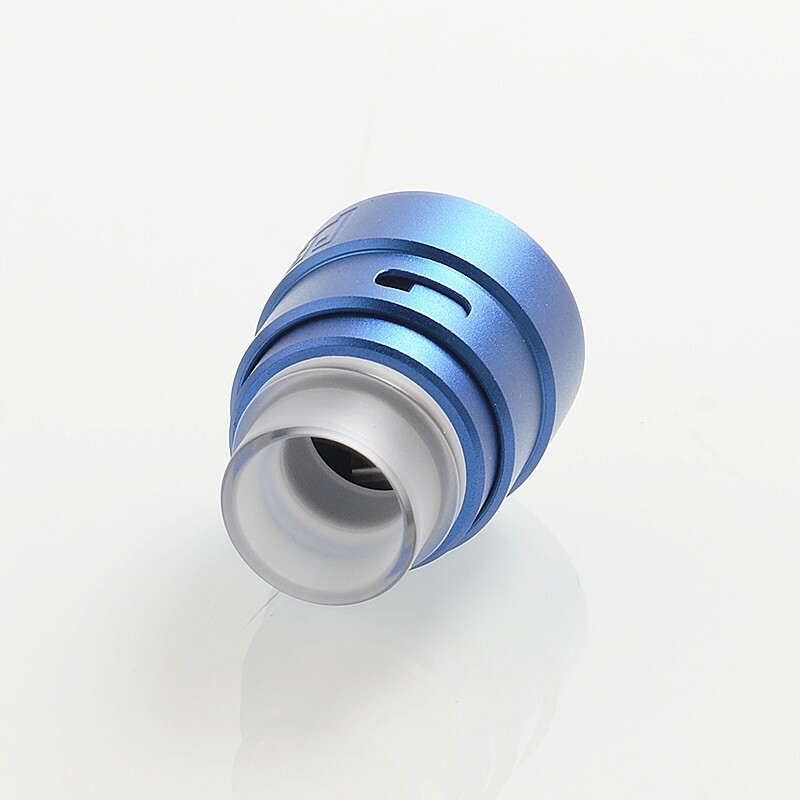 In addition, the featured internal honeycomb airflow holes direct airflow to the side and bottom of the coil for optimal flavor and vapor production.